The Clone Wars was the CGI animated film featuring your favorite Star Wars characters. 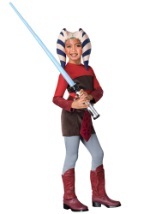 A new Jedi warrior, Ahsoka Tano comes to life in this new vision. 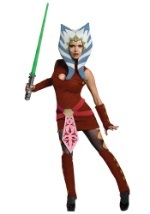 You can look like her character with our selection of Ahsoka costumes. 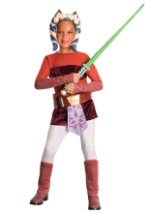 This female fighter is fierce and Ahsoka makes a great costume for girls and women. 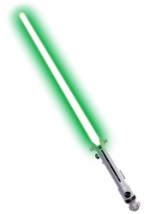 You can accessorize with our selection of related Star Wars accessories.